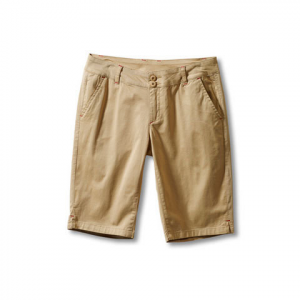 Order Kavu women's Pants, Shorts, and Clothing online in a variety of styles. 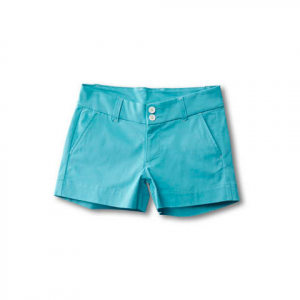 *SKORTS are in our SKIRTS section. 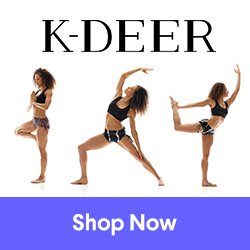 © 2018 Dance and Fitness Apparel ~ Order Kavu Women's Pants online.